Heartburn refers to painful indigestion that causes burning sensations in the upper abdomen and chest. 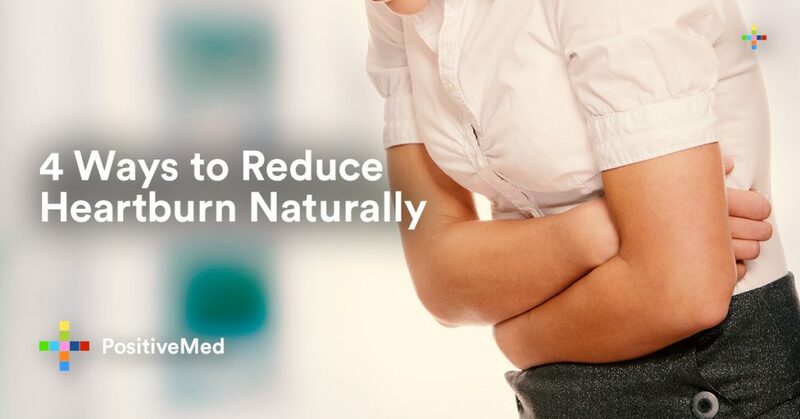 The common symptoms of heartburn include general discomfort in your upper abdomen, burning sensations, and pain in the chest, and regurgitation. When you overeat, you put a lot of pressure on your stomach. Once the body senses that you have overeaten, stomach acid production increases to speed up digestion. If you eat a meal filled with acid-forming foods, some stomach contents might leak back into the esophagus. Most people tend to overeat before bed, which is why heartburn is common at bedtime. If you fail to consume enough food during the day, you will eat more to compensate for the missed meals. To avoid this, you need to pace your meals all through the day. Eat at least four of five small meals during the day to ensure that you consume most calories during daytime. You need to adjust your current diet to reduce food that causes the production of too much acid. You do not necessarily have to eliminate these foods from your diet. However, you should note what you eat before a severe heartburn because everyone reacts differently to different foods. This means that it might take some trial and error on your part to figure out the worst offenders. Nevertheless, start limiting processed foods in your diet. You should also lower your grain consumption and cut back on using oils such as sunflower and canola oils. Focus on eating a healthy diet made up of whole foods that will not affect your digestive tract. If you have a sensitive stomach, eat leafy greens, starchy vegetables, sweet potatoes, and berries. Stress is not only felt in the head; it can be a powerful trigger for the hormones that affect every bodily function, including your digestive and immune systems. For this reason, chronic stress can reduce the quality of your life. Stress is also linked to the leaky gut syndrome and irritable bowel syndrome. Since emotional stress can affect your neurotransmitter and hormonal levels, your ‘gut-brain’ notices these stressors and causes changes to the stomach. Unchecked stress and insomnia can lead to increased acid production in the stomach, resulting in heartburn. Other issues caused by stress include stress-induced hypersensitivity and increased esophageal acid exposure. To deal with your heartburn symptoms, you need to address the root cause of the problem. Do you handle stress well and get enough sleep? Try stress-relieving techniques such as acupuncture, deep breathing, and massage. In some cases, heartburn symptoms can be made worse by meds like high blood pressure meds or birth control pills. Before you stop using any medication, consult your doctor. He or she can prescribe alternative medication that will not worsen heartburn symptoms. If your problem cannot be resolved with natural remedies and you are worried about the financial costs of going to a doctor, seek the services of professionals, such as Heathcare, and get health insurance quotes from numerous licensed agents. Previous articleWhat Is the Role of Potassium in the Body?